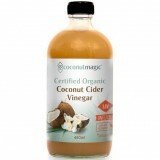 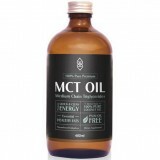 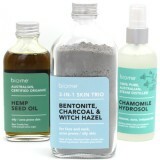 Discover Australia's best range of organic, natural toners that are palm oil free, vegan, toxin free and low waste. 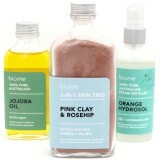 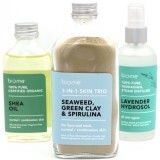 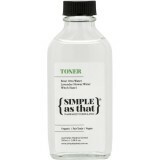 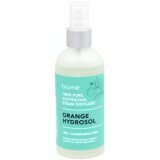 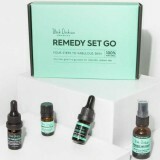 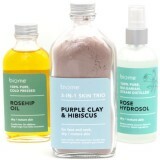 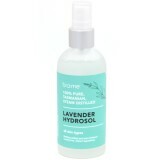 All of the facial toners available at Biome are free from synthetic fragrances, preservatives and filler ingredients. 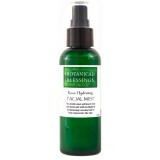 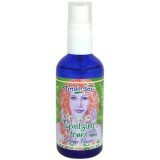 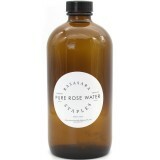 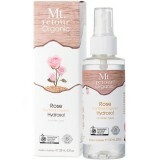 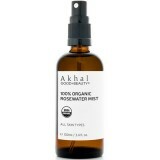 Rose water toner is lovely and refreshing on a warm day and is easy to keep in your handbag or on your desk.